Happy Ganesha Chathurthi!! Let’s go Gallivanting again!! Hello everyone.. Here’s wishing all a very Happy Ganesha Chaturthi..
To my non Indian friends it’s the festival in honour of the Elephant headed God celebrated widely in India.. Here is a link to my post Gallivanting with Ganesha written last year..
Wishing everyone fun filled joyful celebrations.. 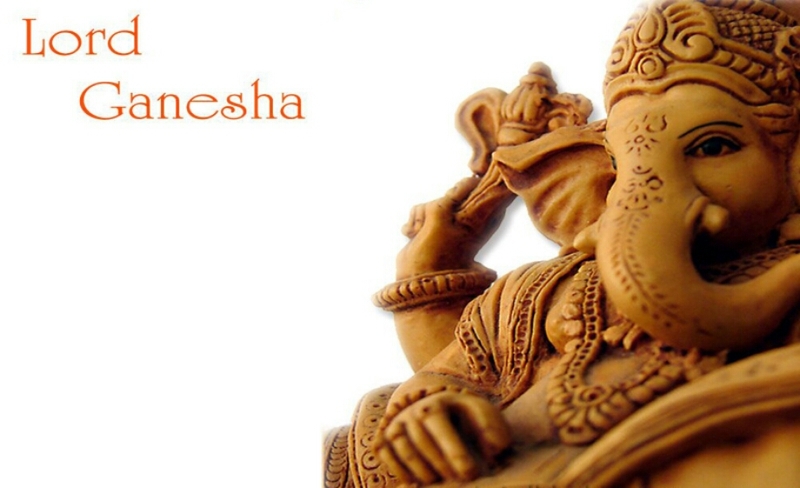 Happy Ganesha Chathurthi! Is this the same as Lord Krishna’s birthday? Singapore just had Lord Krishna’s birthday…celebrated by Indians I read. Unsure if this is the same? A big hello to you.. No no this is different.. Lord krishna’s birthday was celebrated on 5th September.. This is lord Ganesha’s birthday… 😉… I know must be confusing.. We have soo many gods and each one holds a special place so..
Have to say, this is one festival I just have to see and experience!